Ann Kelly here, this recipes is from my Husband's Cousin's Wife. Connie has only been in the States from Mexico for few months and we are so glad to have her in the family. This recipe is a recipe she wanted to share with us. 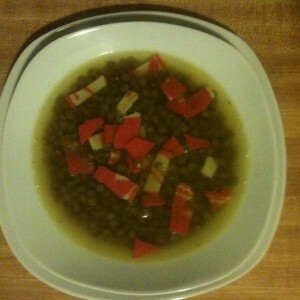 Water - (4 cups of water for each cup of lentils), -- you can follow the instructions on the lentils package. 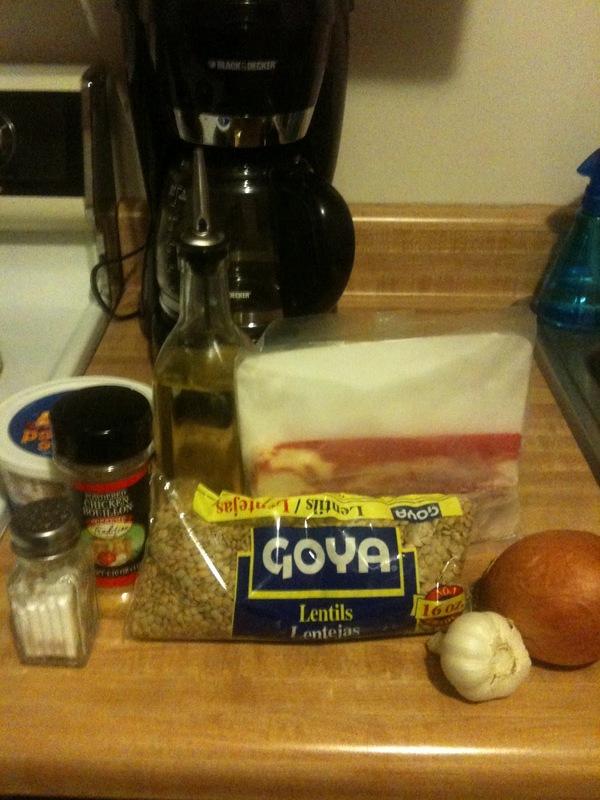 Boil water with the lentils, garlic, and the salt until done. In a pan fry the onion with the butter and the chicken bouillon. 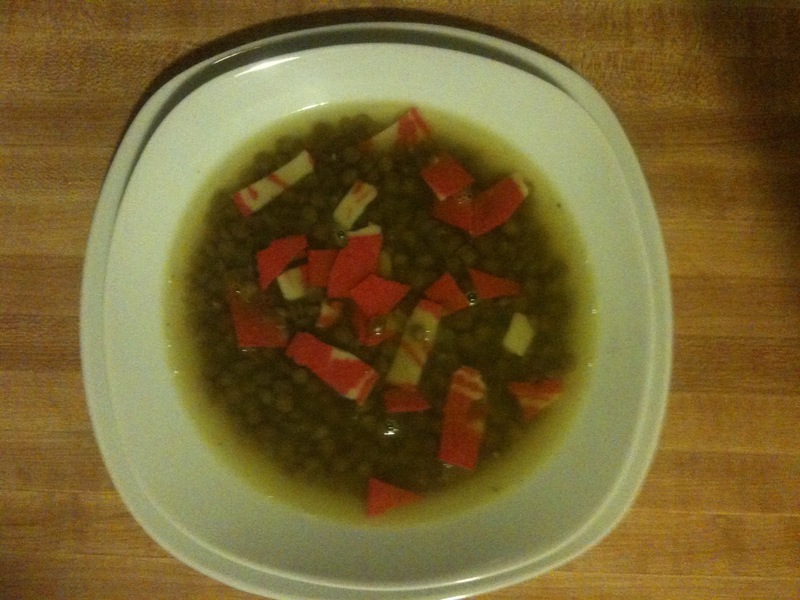 Next, combine bacon, onions, and butter to the lentils.Continue to boil the lentils for another 5 minutes then serve.